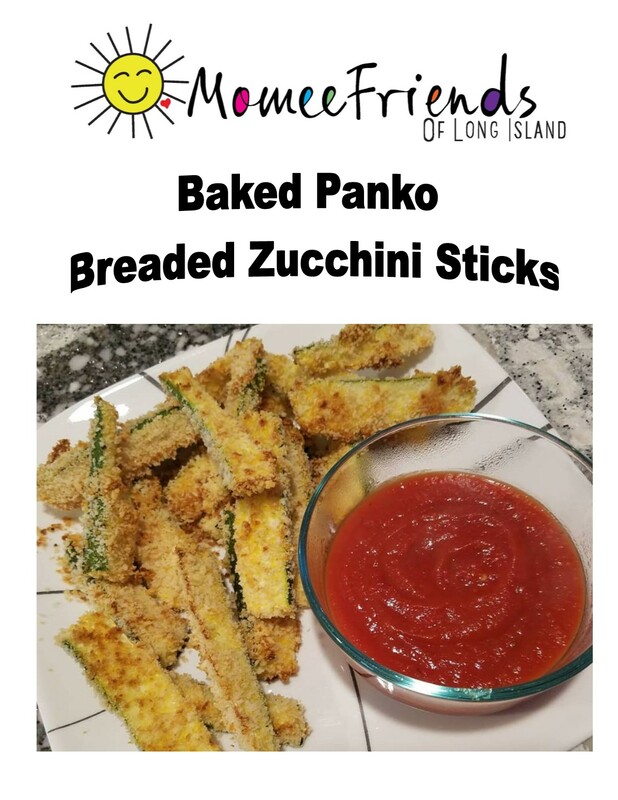 Baked Panko Breaded Zucchini Sticks are a great side dish to your family meal! Your family will not be able to resist reaching for more. First, cut the ends off the #zucchini then cut them into quarters with skin still on. 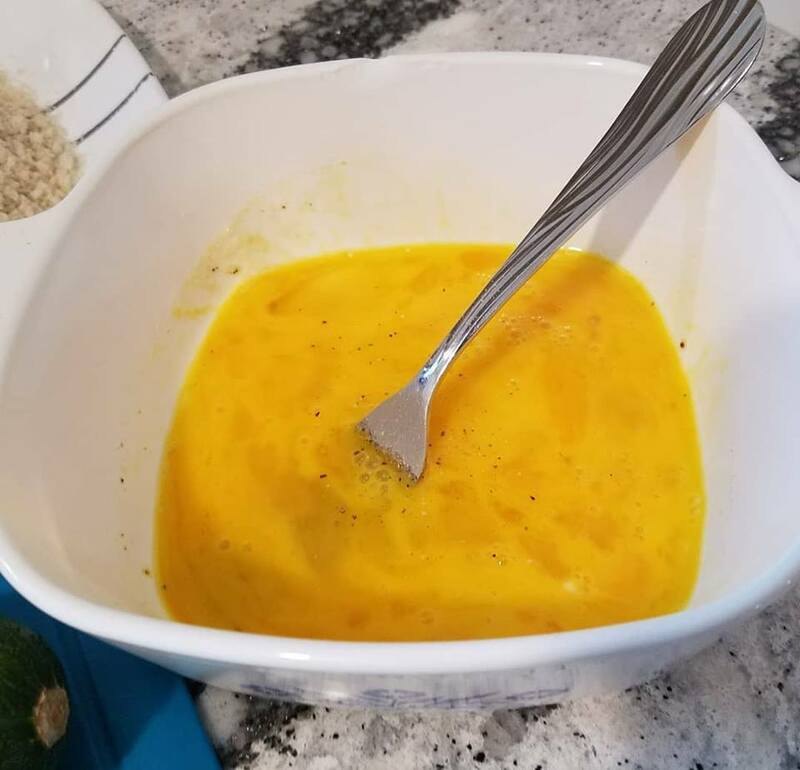 Beat your eggs add salt and pepper to the egg mixture. Put your bag of Progresso Panko Bread Crumbs on a dish. Spray your baking sheet with coconut oil cooking spray. 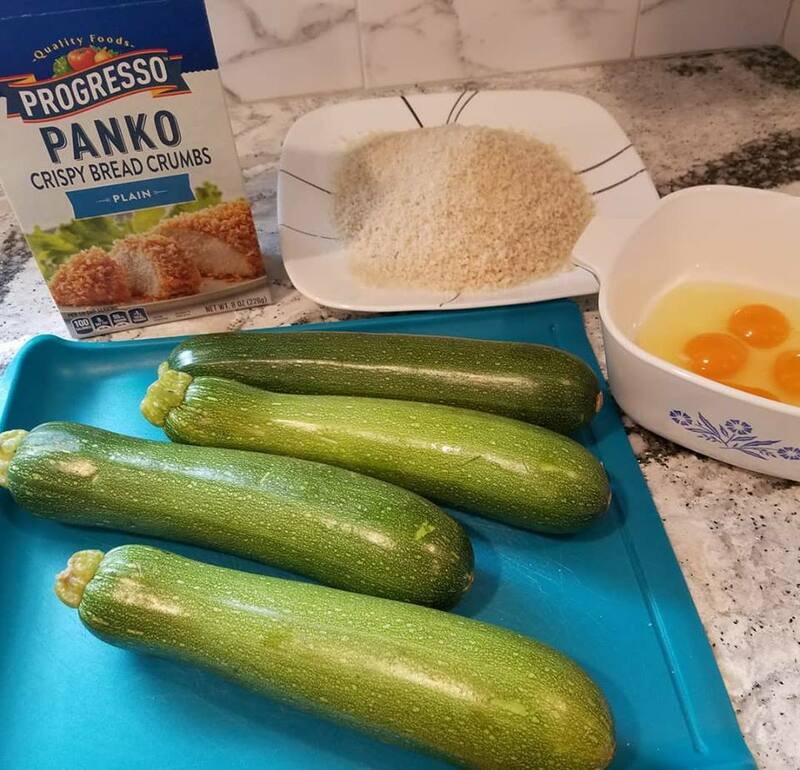 Dip the zucchini stick fully into the egg mixture than coat with Panko bread crumbs. 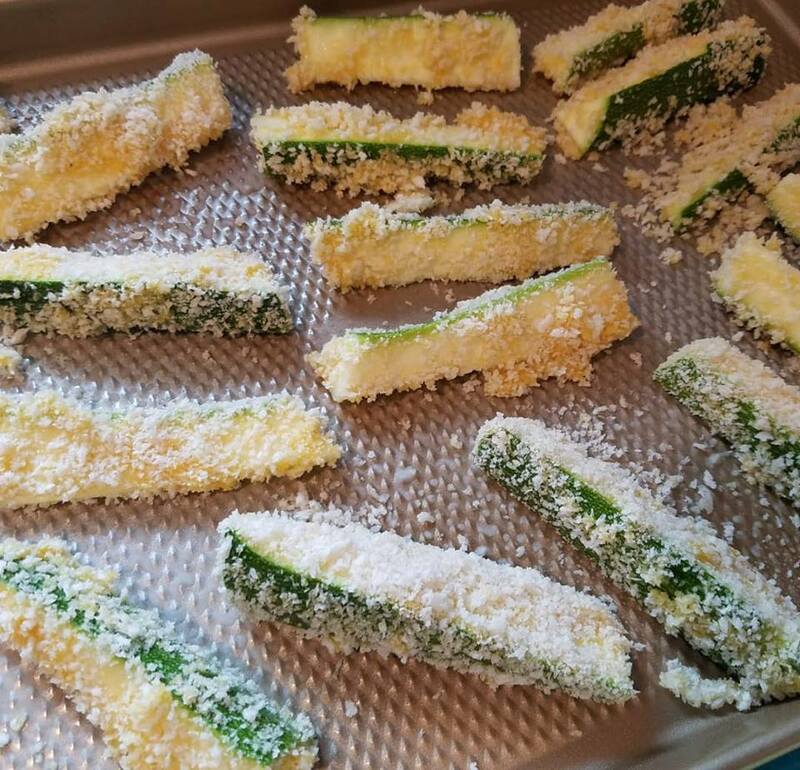 Place each coated zucchini stick on your baking sheet. 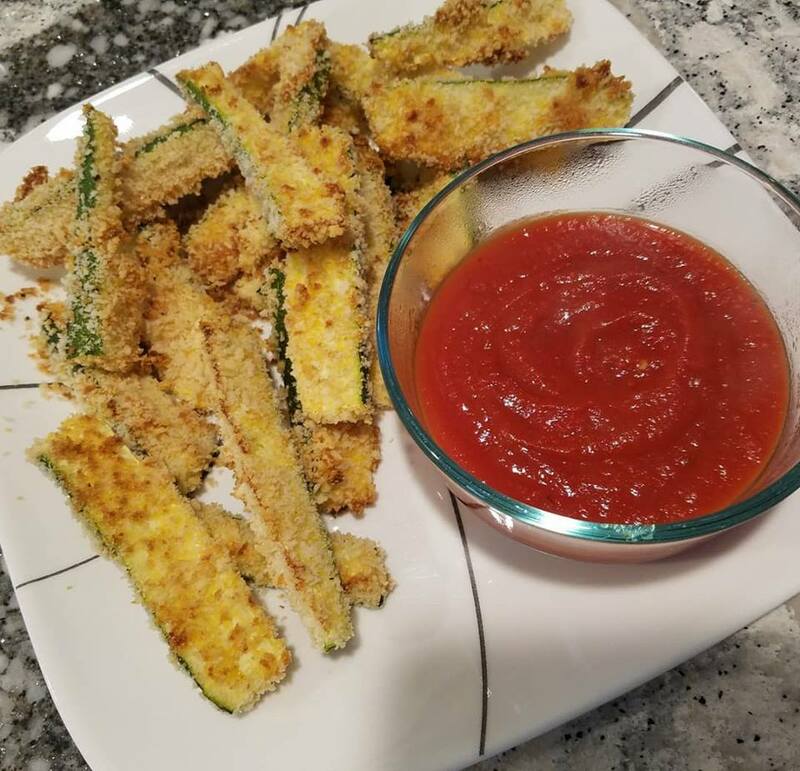 Repeat till all of your zucchini sticks are on the baking sheet. Spray the top of the sticks with the coconut oil spray. They were DELICIOUS! Highly recommend trying. Let me know what you think of yours.